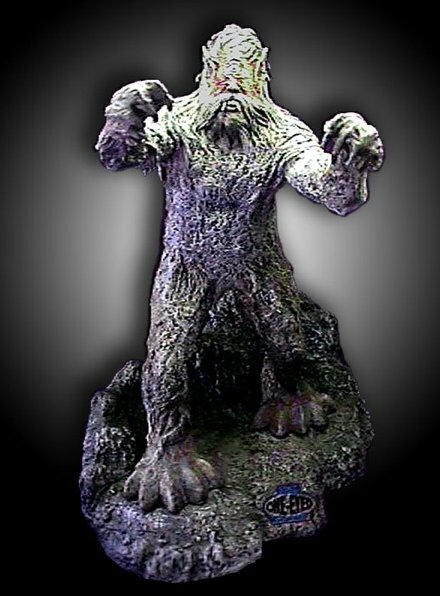 LOST IN SPACE CYCLOPS - RAREST RESIN FROM THE GRAVE MODEL - From 1965 through 1968, Sci-fi fans were dazzled each week by the ongoing exploits of the Robinsons. Perpetually "Lost in Space," the hit TV series enchanted millions for over four decades now. 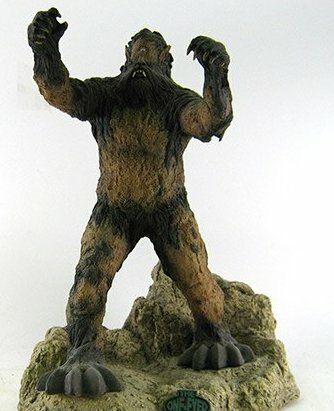 Surely, everyone's favorite monster from the timeless show is the one-eyed giant that tosses boulders at the Space Family Robinson on their jaunt across alien terrain. Indeed, the show's fluffy-faced Cyclops has become synonymous with the show itself, being pictured on more official product than any other LIS creature. Yet, for over forty years now, figures of the toothy brute have been few and far between. 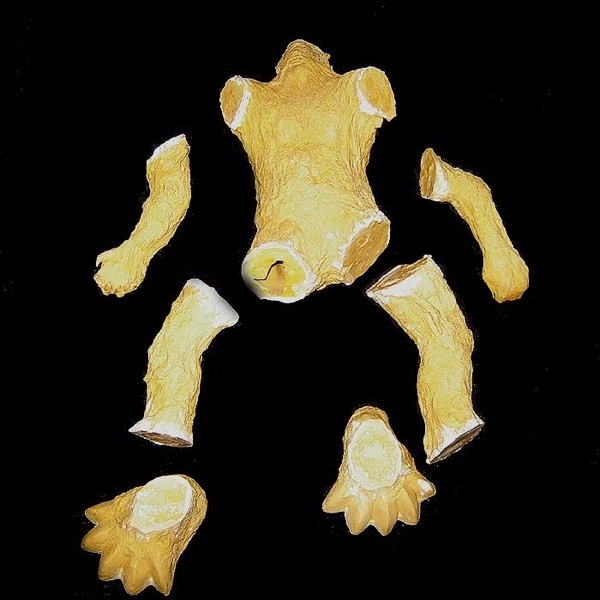 Here's the single-orbed gargantuan from a far away world, vividly rendered as an extremely rare garage kit by Resin From The Grave. 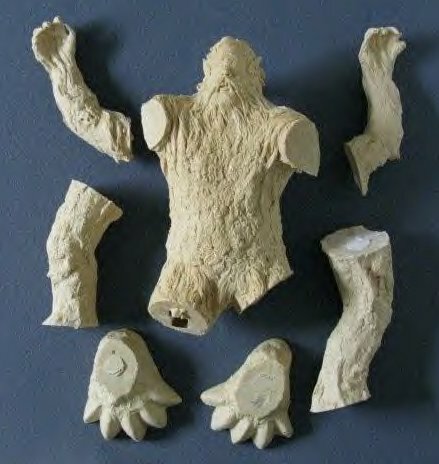 The Cyclops featured here is one of the very first castings pulled from the original molds, and was purchased directly from RFTG the day of its premiere at an early Chiller Theatre show back in 1992. 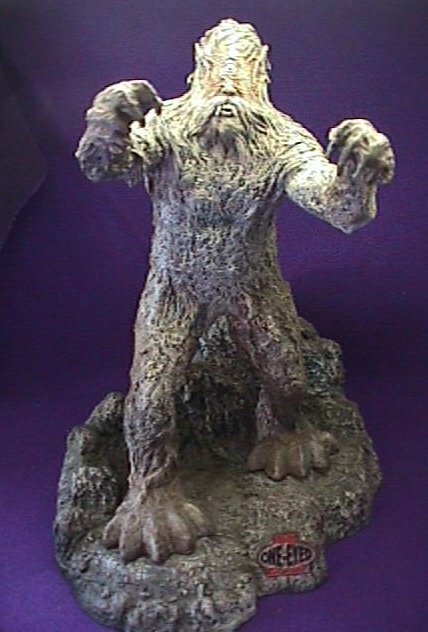 The kit includes a 14 1/2" tall monster, and a terrific craggy rock display base (complete with sculpted nameplate), which measures 6" tall x 12" wide x 9 1/2" deep. 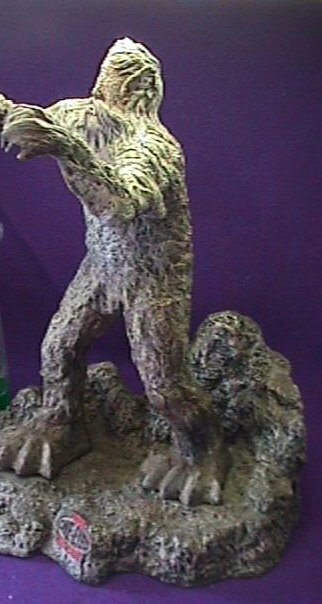 Fully assembled, the model stands over 16" tall, and is as awesome as the show that inspired it. 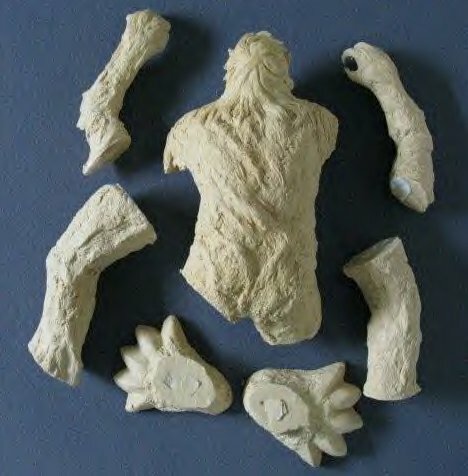 All parts are extremely well cast in tan resin, especially for an early effort From The Grave. 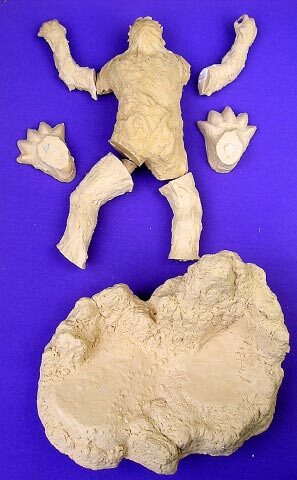 This obscure alien is complete, unbuilt, and comes packaged in its original box, waiting to invade your Space.